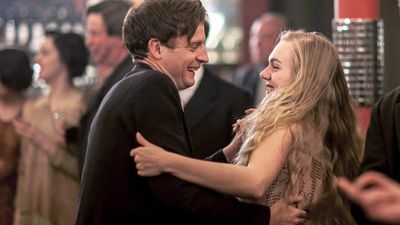 Here's where to watch every episode of The Village season 2. Mouseover or tap an episode to see where to stream it. Click or tap the play icon to stream it on the best available service. 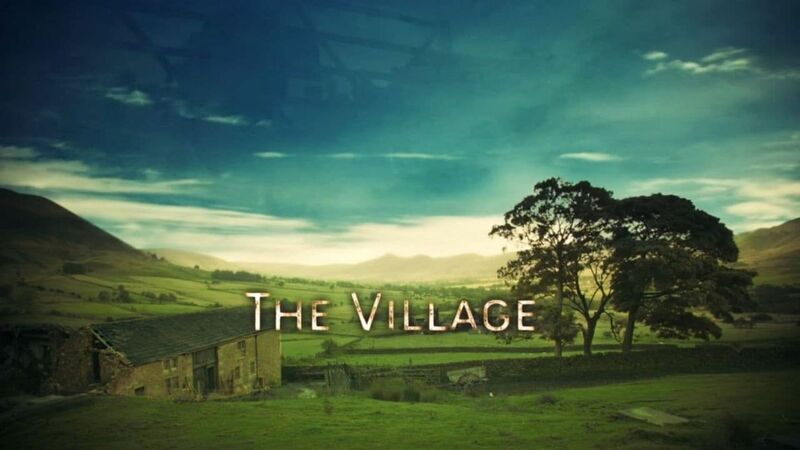 Episode 1 Aug 10, 2014 Bert is accused of cheating in the annual village race. It's the word of a farmer's boy against that of a peer of the realm. The Middletons need the money and Grace is not afraid of a fight. 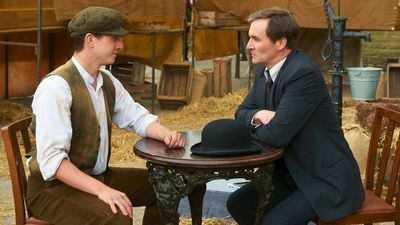 Episode 2 Aug 17, 2014 Hankin opens a dance hall, and the villagers take their partners by the hands. Bert's childhood crush on Martha Allingham blinds him to the reality of Phoebe's affection for him. Episode 3 Aug 24, 2014 Grace is inspired by Bill Gibby to take an interest in life beyond the confines of the village. John is finally making a success of their farm but starts to feel that Grace is growing away from him. 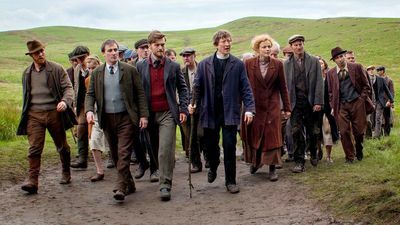 Episode 4 Aug 31, 2014 The villagers protest when their traditional paths are blocked by the Big House. 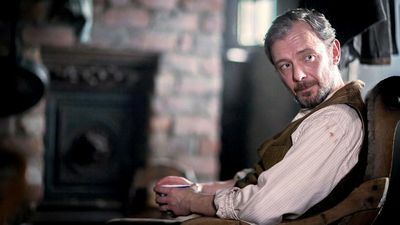 Episode 5 Sep 7, 2014 Bert and Eyre are arrested and George Allingham's principles will decide their fate. 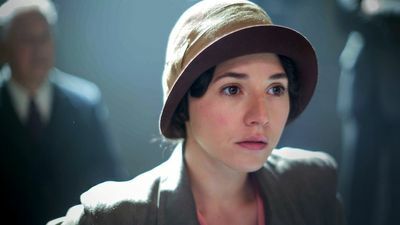 Episode 6 Sep 14, 2014 Bert and Grace are anxious about what John might say if he recovers his power of speech.